We have reports of the brittle factory MIM (metal injection molded) strikers breaking off at the tip. 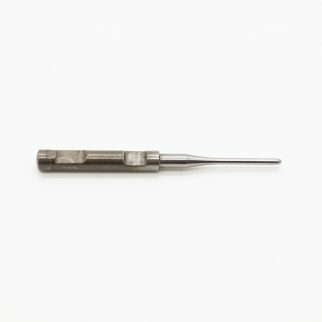 So we designed a “bullet proof” striker made from tool steel and heat treated to ensure a virtually unlimited life span. Precision made, just what you would expect from CGW.